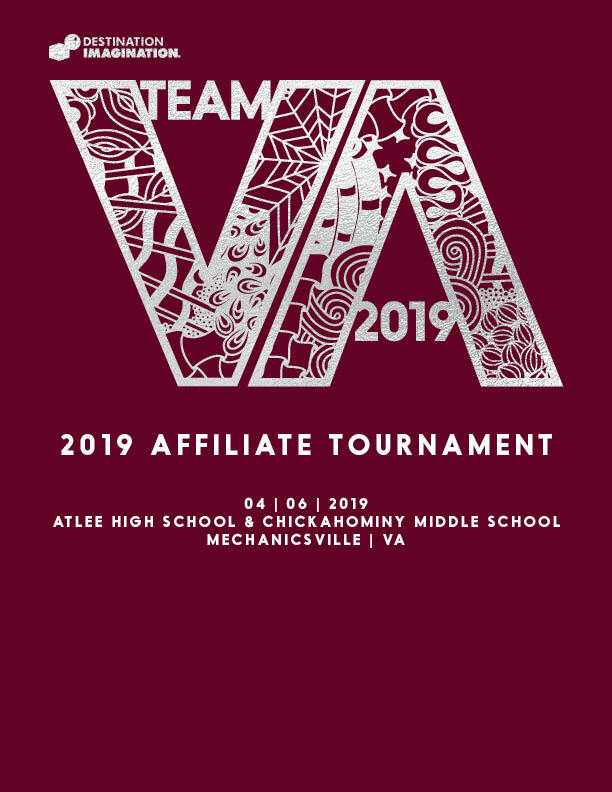 Where in Virginia do you compete? DId Your Team Qualify for Affiliate Finals? We depend heavily on the efforts and energy of our volunteers across Virginia. Each season we offer scholarships to participants who have competed in Virginia. Creating a pin or shirt design for your team? You’ll need to read this first! Get your Tournament Results here as soon as they are released. Trainings & Tournaments will be added as details become available. Team Managers may attend Trainings outside of their Region, but their teams must compete within their Region. Are you interested in getting your child involved? Want to start a team at your school? Need more information about how Destination Imagination works and how it can benefit students? Drop us a line and let us know how we can help.